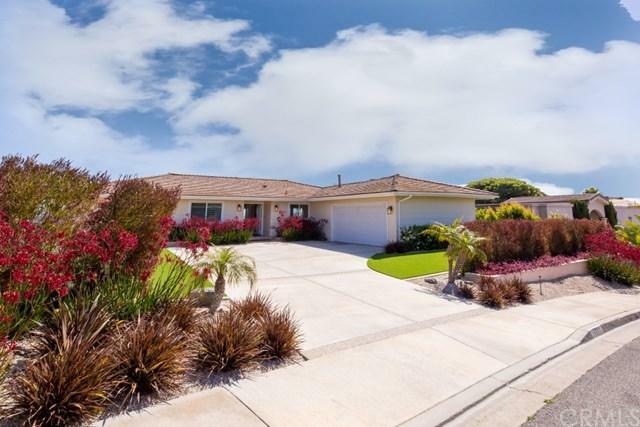 23211 Mindanao Circle, Dana Point, CA 92629 (#LG18178344) :: Ardent Real Estate Group, Inc. Incredible single level home with large open living room dining room combo. Living room w/fireplace. 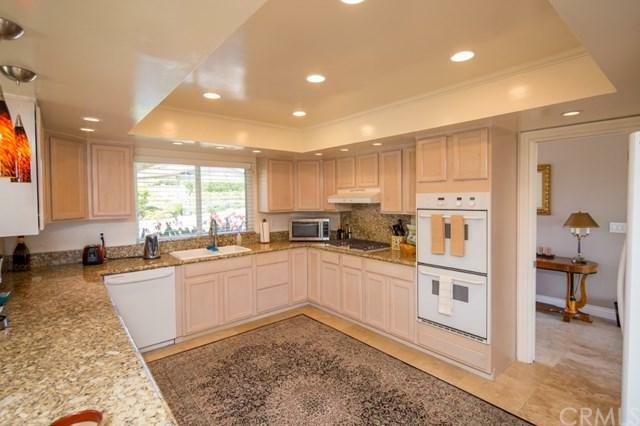 Large kitchen with granite counters & lots of storage. Large family room w/wet bar & access to large double car garage & storage cabinets. Washer/dryer in garage. Limestone entry flooring which goes down hallway & into kitchen & wet bar area. Two bedrooms share a full bath & large master bedroom with it's own bath. Double sinks & separate shower & tub. Both bathrooms with granite counter tops. 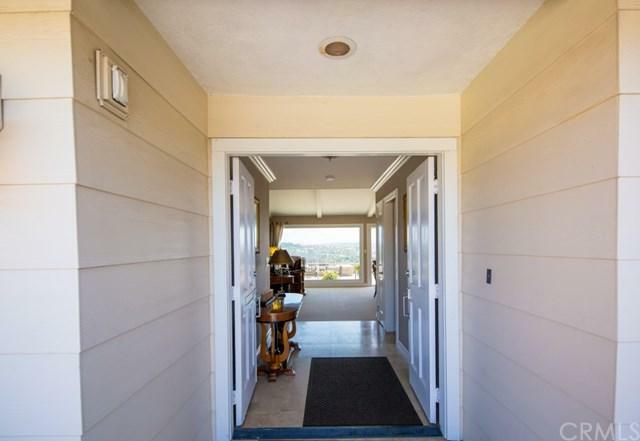 Master bedroom, living/dining room & family room all have views out to the hills & mountains. Peek of ocean. Beautiful deck area with gas firepit. Great for entertaining. High vaulted ceilings in living/dining area. 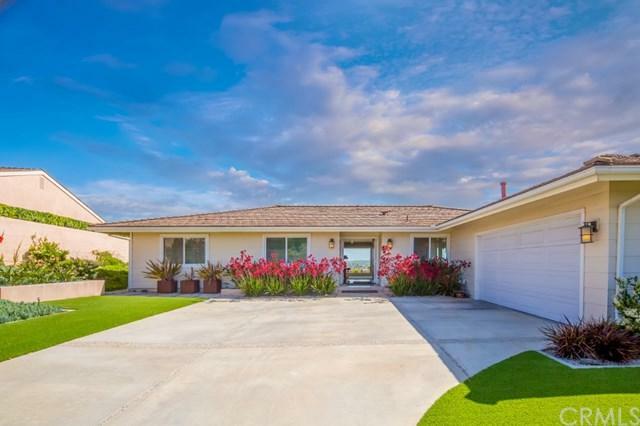 Shows beautifully..
Sold by Melissa Trimarche of Team Laguna Inc.